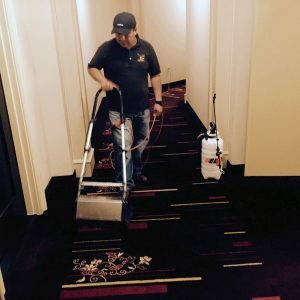 By implementing a routine carpet maintenance program with our highly trained technicians, you can preserve and maintain your floor covering and extend the life of your carpet investment. Our representatives will work with you in choosing the best products, methods, and plans to provide the correct solution for the needs of your facility. We will inspect your facility layout, traffic patterns, and hours of operation and then develop a comprehensive care program. 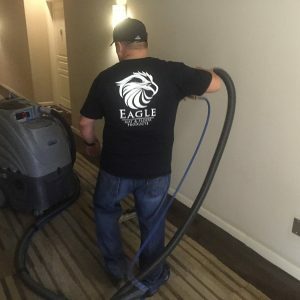 From spot cleaning to monthly maintenance to Green Seal Certified cleaning solutions, our maintenance services are designed to extend the life of your floor covering.